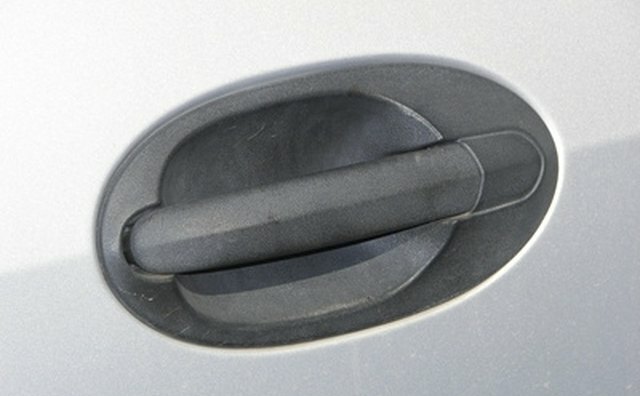 The handles on the Toyota Sienna van break frequently. The handle is made out of pot metal that is not as strong as steel or other metals. If you forget to unlock your vehicle or the door is frozen in the winter time and you pull on the door handle, it will break. Sometimes the handle will break from normal wear or for no reason at all. 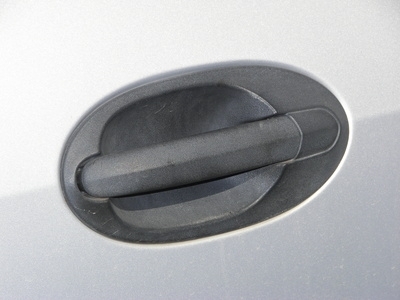 To replace the door handle on a Toyota Sienna Van is not so hard to do, just time consuming. Remove the door panels. Pull up the armrest, that will uncover two large Phillips screws and take them out. Pull off the circular cover near the mirror. Lift up the window control panel near the front, and take off the connector and panel. Remove the lower panel and disconnect the light when you get the panel off. 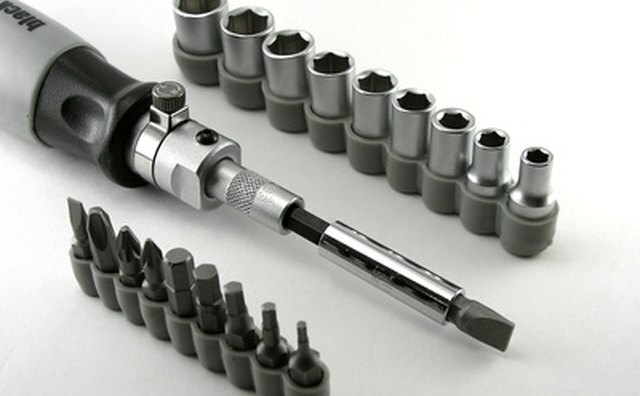 Remove the screw from the inner handle bezel. It will not come off yet. 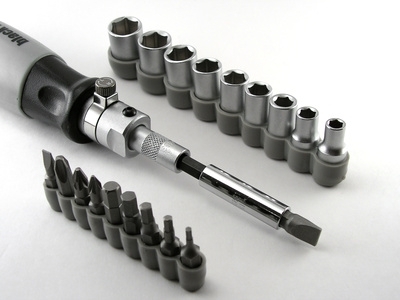 To remove the lock handle bezel, pry out the top and bottom of the handle. To remove the bezel, push it to the inside toward the door handle and push off. Remove the top part of the door panel . Remove the plastic wind cover from the door. Take the black plastic cover off the door jamb. This will reveal a 10 mm bolt. Remove it, but don't drop it inside the hole in the door. Pull back the yellow clip that releases the lock opening and the rod to the handle. Inside the large hole you will see two10 mm bolts, a right and left. 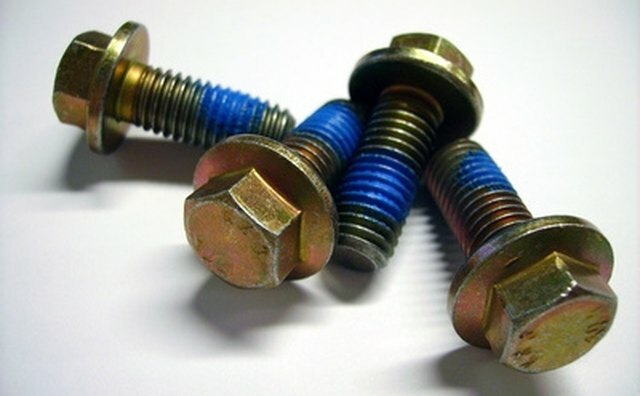 Remove the right 10 mm bolt. 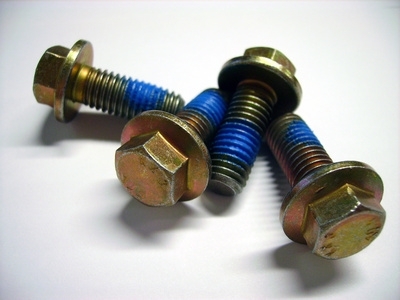 The left handle bolt holds the lock cylinder in place, it can be removed once the handle is removed. Move the handle to the left and pull it out. Remove the lock cylinder. 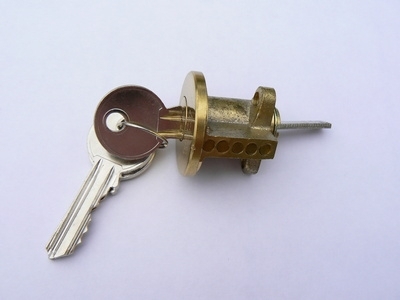 Place the lock cylinder in the new handle and install the 10 mm bolt. 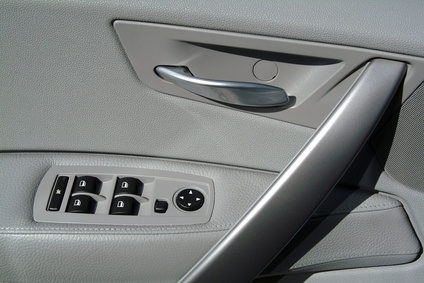 Insert your new handle in the door and attach the two10 mm bolts and tighten. Replace the lock and handle release rod and secure the yellow clip. Check the door to see if it opens and closes. Replace the black plastic cover in the door jamb. Replace the plastic wind cover to the inside of the door. Plug in the light and replace both door bottom and top panels, being sure that you line up the plastic clips to the matching holes in the door. Take the heel of your hand push all clips all the way in. 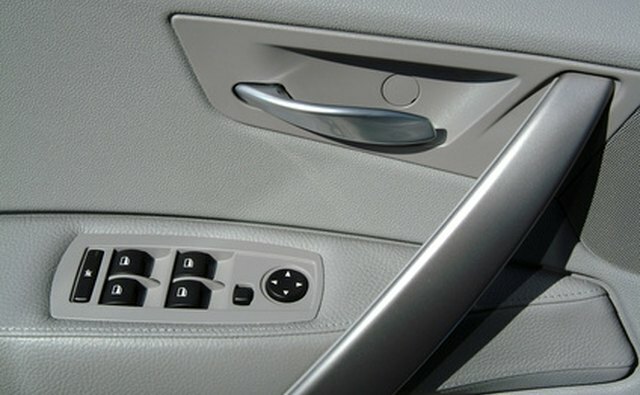 Replace all the Phillips screws in the door panel including the two under the armrest. Replace the armrest and the inside handle cover and install the screws. When prying the door panel, be careful not to crack the plastic panel. Be careful of sharp sheet metal on the door.